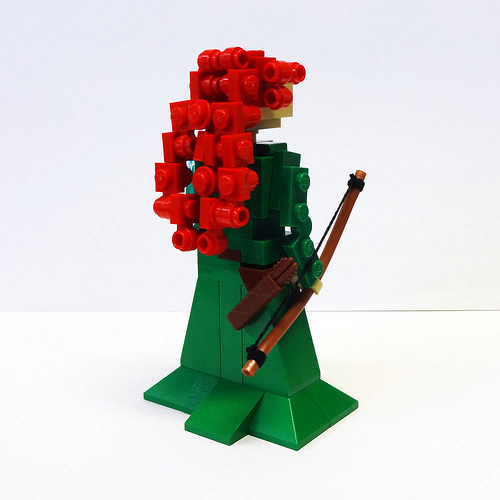 The repetitive parts use to create Merida’s iconic hair is rather ingenious. 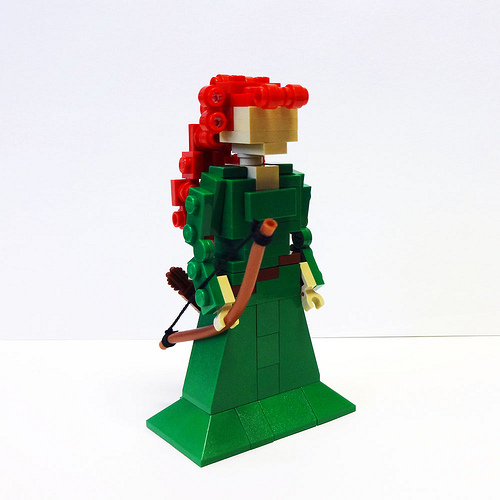 Not to mention, the bow design as well. That hair is fantastic. It’s the one feature on that character that had to look great and you knocked it out of the park.